This letter from a WW II veteran and a Pearl Harbor Survivor has made the rounds. He died at the age of 96 on Tuesday, May 17, 2011. Obama had been in office little more than a year and had immediately begun to degrade, demoralize and weaken The United States of America. The veteran's words to Obama went viral since it reflected the feelings of many, and is still in circulation. Today, our country is in even worse shape as the occupier of The Oval Office continues to lead our former Land of The Free down the spiraling road to Communist control. The 95 year old hero of "The Greatest Generation" had stood up to speak out for the sake of the country he defended. 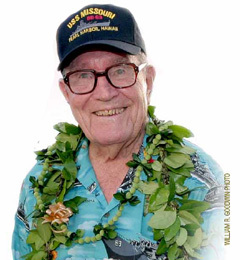 This venerable and much honored WW II vet was well known in Hawaii for his seventy-plus years of service to patriotic organizations and causes all over the country. A humble man without a political bone in his body, he had never spoken out before about a government official but he felt that someone needed to confront Obama. He dictated this letter to a friend, signed it and mailed it to The White House. 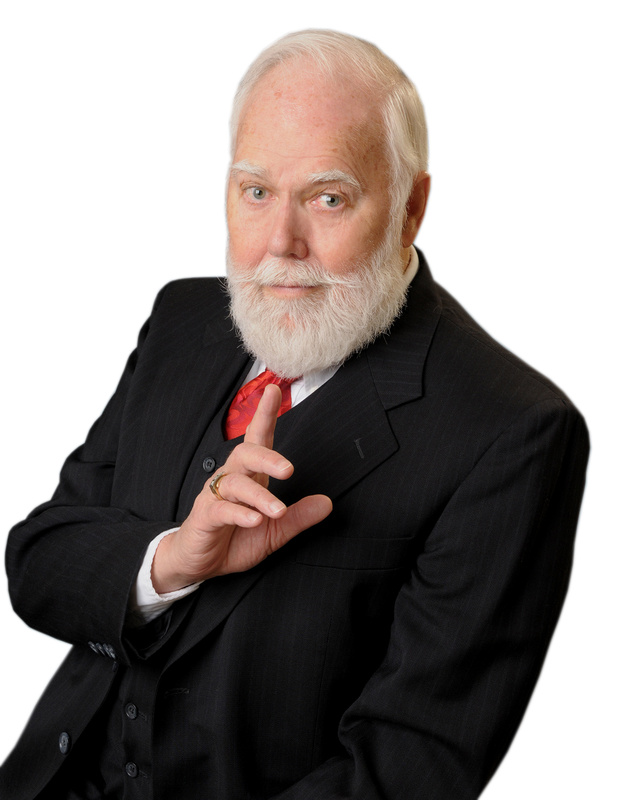 My name is Harold Estes, approaching 95 on December 13 of this year. People meeting me for the first time don't believe my age because I remain wrinkle free and pretty much mentally alert. I enlisted in the U. S . Navy in 1934 and served proudly before, during and after WW II retiring as a Master Chief Bos'n Mate. Now I live in a "rest home" located on the western end of Pearl Harbor, allowing me to keep alive the memories of 23 years of service to my country. One of the benefits of my age, perhaps the only one, is to speak my mind, blunt and direct even to the head man. So here goes. I am amazed, angry and determined not to see my country die before I do, but you seem hell bent not to grant me that wish. After 9/11 you said, "America hasn't lived up to her ideals." Which ones did you mean? Was it the notion of personal liberty that 11,000 farmers and shopkeepers died for to win independence from the British? Or maybe the ideal that no man should be a slave to another man, that 500,000 men died for in the Civil War? I hope you didn't mean the ideal 470,000 fathers, brothers, husbands, and a lot of fellas I knew personally died for in WWII, because we felt real strongly about not letting any nation push us around, because we stand for freedom. I don't think you mean the ideal that says equality is better than discrimination. You know the one that a whole lot of white people understood when they helped to get you elected. And just who do you think you are telling the American people not to jump to conclusions and condemn that Muslim major who killed 13 of his fellow soldiers and wounded dozens more? You mean you don't want us to do what you did when that white cop used force to subdue that black college professor in Massachusetts, who was putting up a fight? You don't mind offending the police calling them stupid but you don't want us to offend Muslim fanatics by calling them what they are, terrorists. END NOTE: Our thanks to Rev. Ed. Berkey (retired) for alerting us to this letter which he shows has been confirmed as authentic by Snopes and was further verified by this writer's Google search.